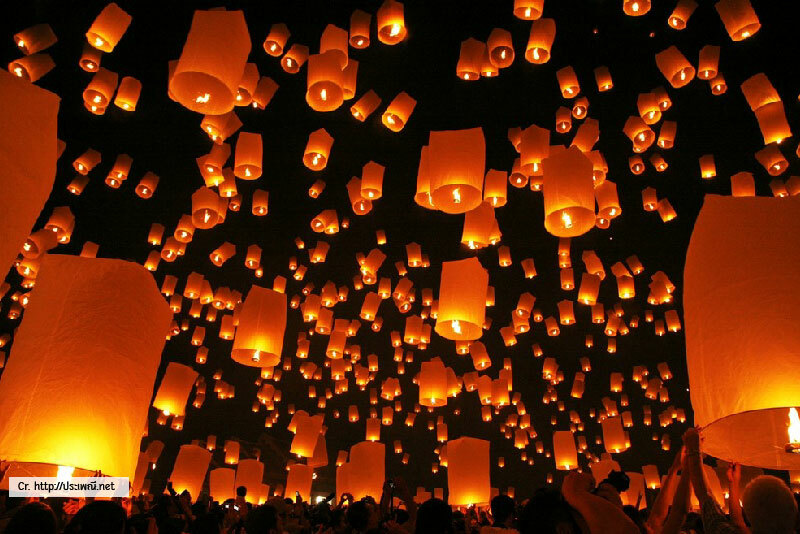 Loy Krathong Festival in Phuket | Where to go at Loy Krathong night. 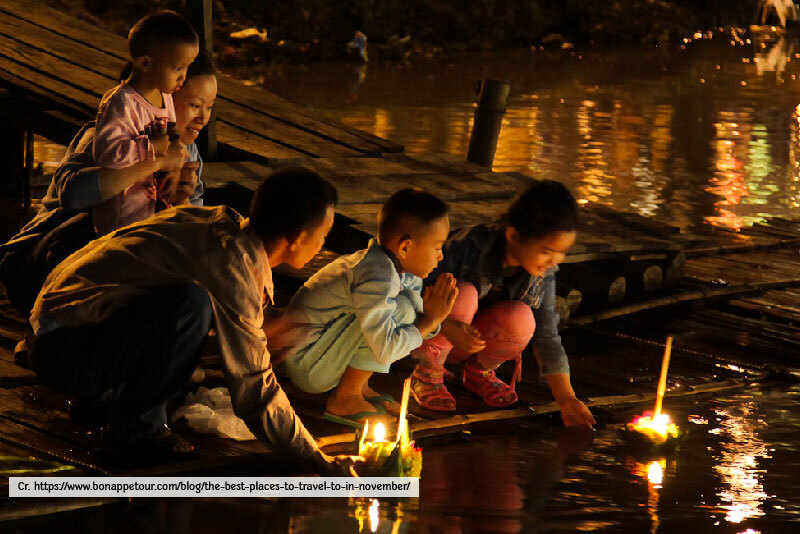 Loy Krathong is a Thai annually Festival to ask the forgive from Pra Mae Khongkha because we use the water to drink, destroy the river or throw rubbishes into the water. 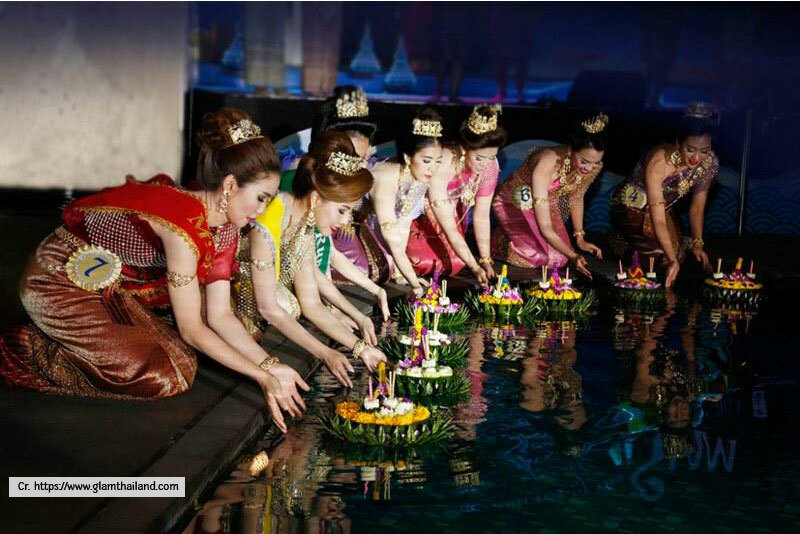 Loy Krathong in Thailand originated in Sukhothai period as “Loy Phra Pra Teip” (floating lantern), it is the Hindu ceremony for appeasing a spirit to God Shiva, Narayana and Brahma. 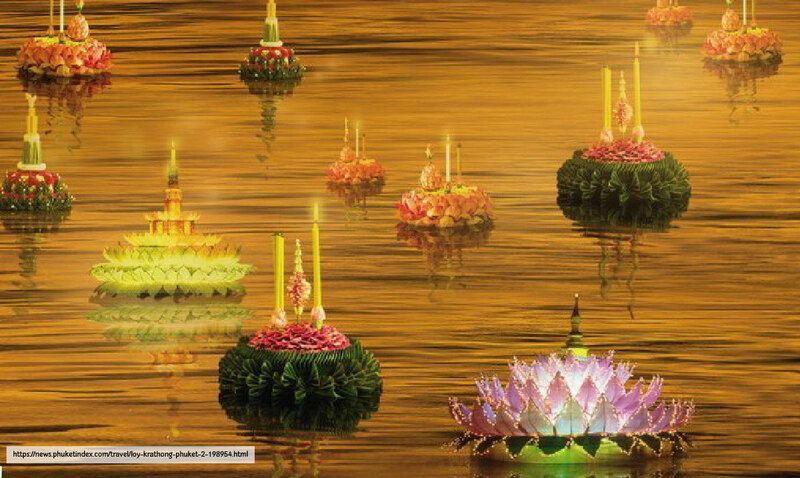 After that Noppamas – the most favorite concubines Sukhothai king has created the first Krathong in lotus shape for floated in the river instead of floating lantern. 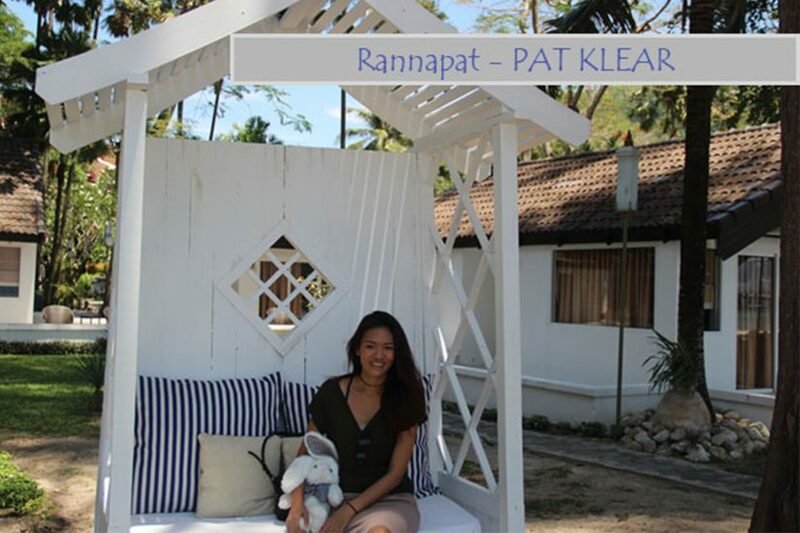 It used to worshipping the foot-print of Buddha at Nammathanati River in Thakkhinabodh district, India. 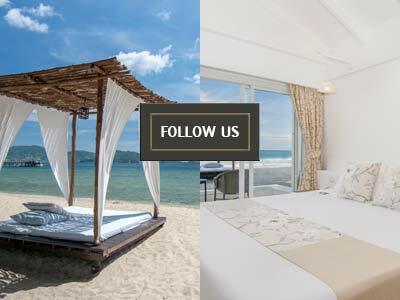 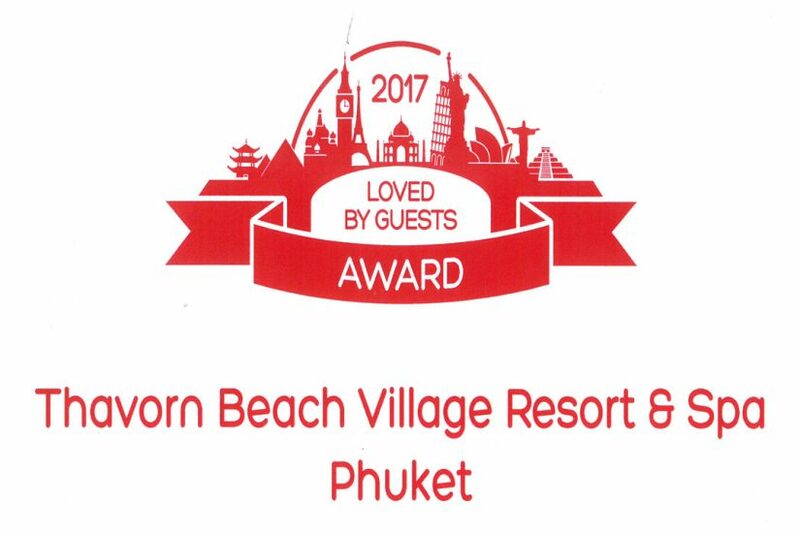 Phuket has many famous places for Loy Krathong such as Patong Beach, Rawai Beach, Naiharn Beach, Chalong Pier and Sapanhin – there are many activities at Loy Krathong night that the tourist can enjoy.